Dragon Ball Z is one of the most popular shonen series out there. Between demons, super science experiments, and tyrannical space aliens, few things are more iconic than its earth-shattering battles. But are these fights just flashy spectacles, or is there a more profound lesson hidden beneath? Whenever you're looking for a good action packed anime series to ramp your adrenaline up to the red zone, there are plenty of series to choose from. After all, finding a shonen with fighting in it is like trying to find a Michael Bay movie with terrible writing－it's pretty simple. When you think about it, a lot of these fighting series can be placed under two categories: explainers and spectacles. Explainer anime place emphasis on explaining moves and techniques to the audience. Usually you get a pre-move explanation, or someone will go into great detail over what the move you just saw actually did and how it works. Good examples of explainers are Yu Yu Hakusho and Rurouni Kenshin. Every move is highly detailed. Some are even given their own origin. If the move is particularly legendary it might even get its own flashback and you can bet that every rule, limitation, and condition of the technique will be drilled into your head by the end of the episode. These series are all about combat. Dragon Ball Z is very much a spectacle series. Things are given just a few lines of context so the show can move on to the fight. 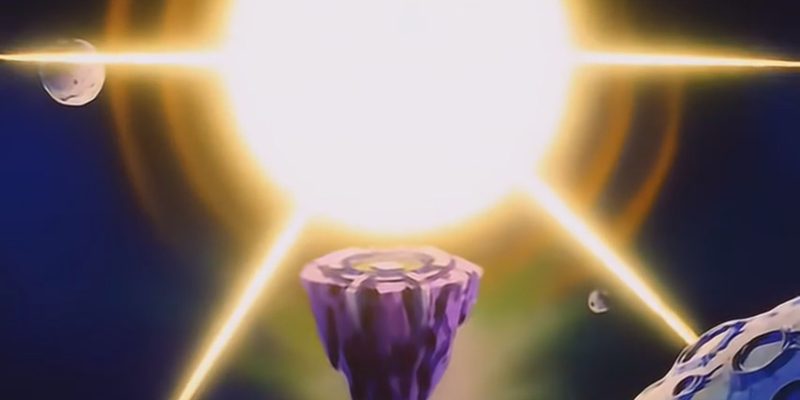 Sure, Dragon Ball Z has its share of signature moves like Goku's Kamehameha or the Spirit Bomb. 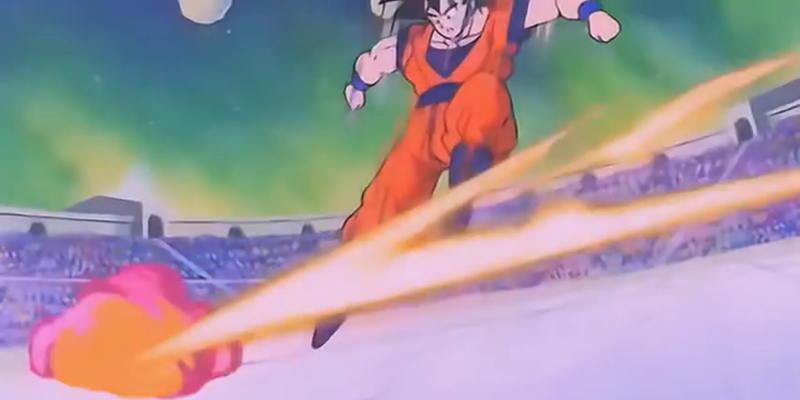 But unless your technique is something like Krillin's Destructo Disc or Majin Buu's delicious chocolate beam, few thing differ from just a point and blast attack. 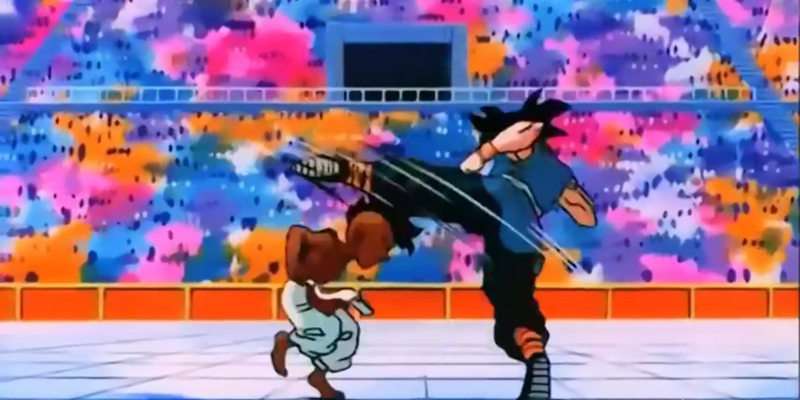 Fights in Dragon Ball Z is always about size and scale. Every season, the explosions get bigger and the bad guys get tougher. Most of the time it's a challenge just to follow the fighters if you can see the fight at all. That's because, contrary to popular belief, Dragon Ball Z really isn't all about the fight. Dragon Ball Z is about discovering your limits and then pushing those limits beyond what you thought possible. Even to casual watchers, it's easy to notice the standard formula. Each new major threat dwarfs the power of the previous villain. Raditz is able to completely dominate both Goku and Piccolo during their fight. He's only defeated after one final act of desperation and a sacrifice by Goku. 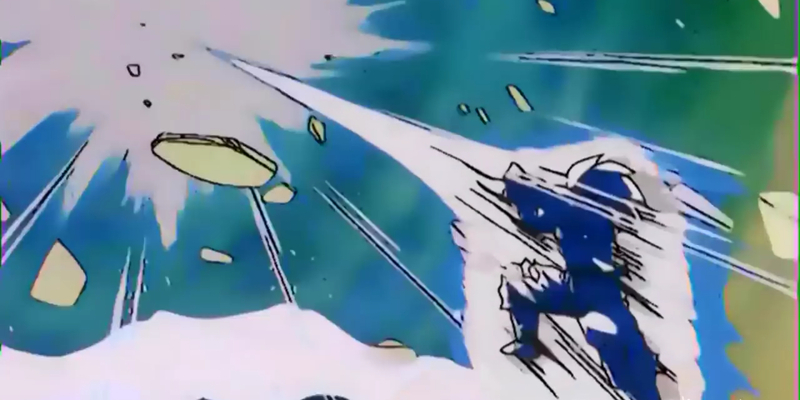 The next threat Goku and his friends have to face down is Vegeta who is several times stronger than Raditz. It takes Goku undergoing a long arduous journey through otherworld to earn training from King Kai, overseer of a whole quadrant of the universe, and ten times Earth's gravity just to stand a chance against the Saiyans. 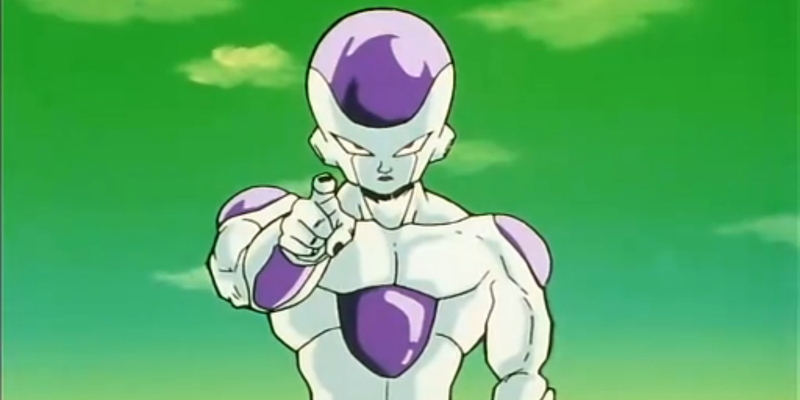 Then next big opponent is Frieza, the tyrannical alien overlord, who could literally kill Vegeta just by staring at him. 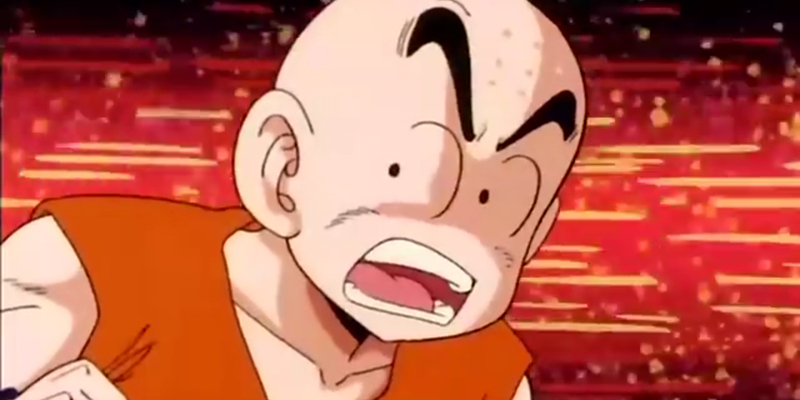 It isn't long before Goku has to faces new villains that make Frieza look like...Krillin. Usually, the Z warriors are allowed enough time to train before the next threat arrives. So when the new saga gets rolling and everyone has pumped up their power levels to the max, Goku and pals are at a new peak in power. Normally, the audience gets to see the heroes dominate their enemies for a little while. This gives off the sense of growth so when the real bad guy reveals himself, or more likely "itself", the tension can be turned up to eleven when good guys start dropping. On planet Namek, everyone got a shot to take on Frieza's henchmen and they did pretty well. Piccolo and Vegeta could take on Frieza, at least until Frieza pulled the most defining trick in Dragon Ball Z: transformation. Most fans know Dragon Ball Z as a show that rewards hard work. It's almost common knowledge, like lightsabers, or the fact that Snape gave Dumbledore the wizard equivalent of the SAW treatment. That's why the series doesn't place importance on the small details of each fight. That's why a lot more effort actually goes to showing how the characters train and watching them practice in preparation for their next battle. But what often gets overlooked is that all the techniques and physical training don't cover everything. Pushing your physical limits are only half the lesson. The other half concerns pushing your mental limits. 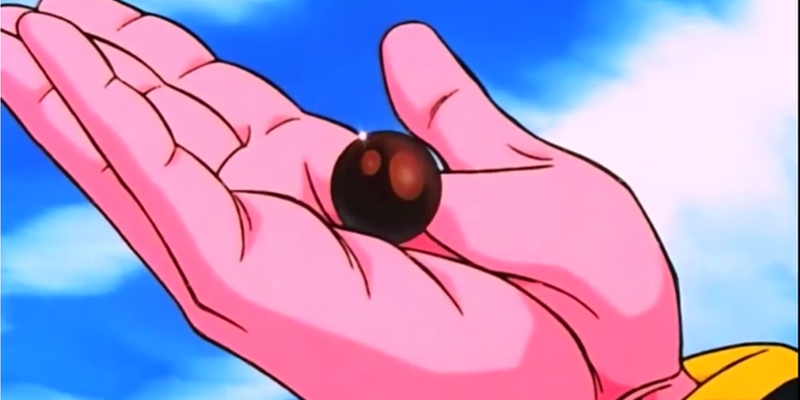 Dragon Ball Z displays this through character transformations. Frieza had his forms. Cell had his perfect form. 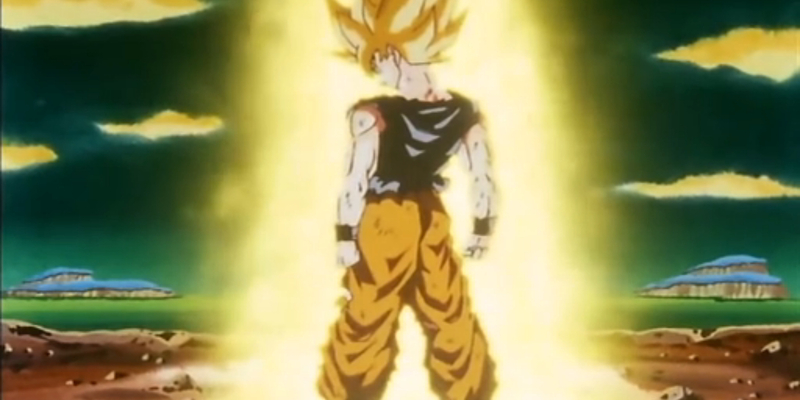 The most significant transformation is Goku's change into a Super Saiyan. The Super Saiyan is the personification of the Dragon Ball Z philosophy. 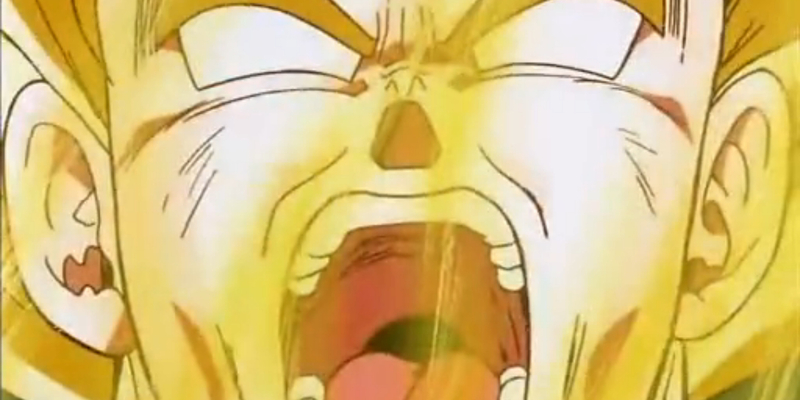 In order to attain Super Saiyan status, Goku had to push his body hard. He had to defeat the toughest soldiers Frieza's army had to offer. He even had to face death again only to emerge stronger due to his Saiyan blood. All those things fine tuned his body and sharpened his fighting skills, but it wasn't until one of Goku's closest friends was murdered by Frieza that he was forced to break his mental limitations. As he was, Goku was not strong enough to defeat Frieza. The situation seemed hopeless, but when he felt the loss of his friend, Goku's anger at Frieza and desire to protect his loved ones forced his body to respond. A combination of physical training and will power forced Goku's body to give him the power to destroy Frieza and it allowed him to defeat the most powerful warrior in the universe. Dragon Ball Z is a series that not only teaches the importance of pushing one's self physically, but also mentally. Without challenges and goals to overcome, it becomes harder to grow. The battles of Dragon Ball Z show us that any obstacle can be overcome, even when that obstacle is yourself. It has been about 30 years since the Dragon Ball anime was born. During this time, fans have watched the characters evolve from aspiring fighters to true heroes. But never could we have imagined that the series would hit rewind. Let's explore the infamous Dragon Ball Super episode 5. Recently in the anime adaptation of One Piece, Luffy revealed to us his newest gear called "Boundman", or Luffy gear 4. To help you understand this mighty technique, here's an in-depth analysis of how it was created and what the ability entails.